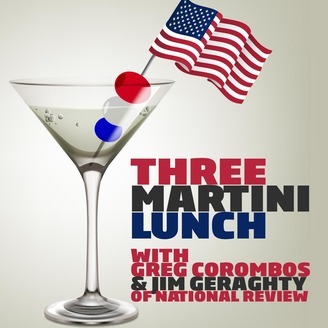 Three Martini Lunch is a funny, edgy and fast-paced podcast of the day's major political stories, hosted by Radio America's Greg Corombos and Jim Geraghty. 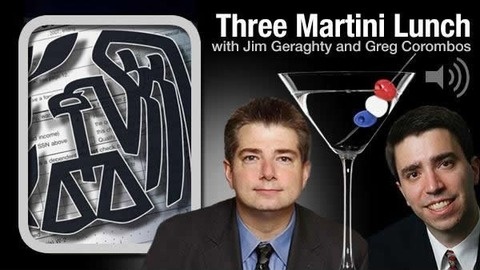 David French of National Review and talk show host Greg Knapp reflect on the Mueller report 24 hours after its release to the public. They feel good that Trump is not guilty of a criminal conspiracy with the Russian government but David is struck by the vivid and deeply disturbing picture the report creates of a president who is not only an absolute, relentless serial liar surrounded in turn by thoroughly untruthful people, but also a president who is highly disorganized and profoundly weak. They are also perplexed that the Washington Post continues to malign Ben Shapiro. What To Look For In The Mueller Report; WaPo Op-Ed Says Insane Things About Ben Shapiro; Can We Trust The French To Rebuild Notre Dame?